Xiaomi on June 25, 2018 will be releasing two new devices, namely Redmi 6 Pro and Mi Pad 4. 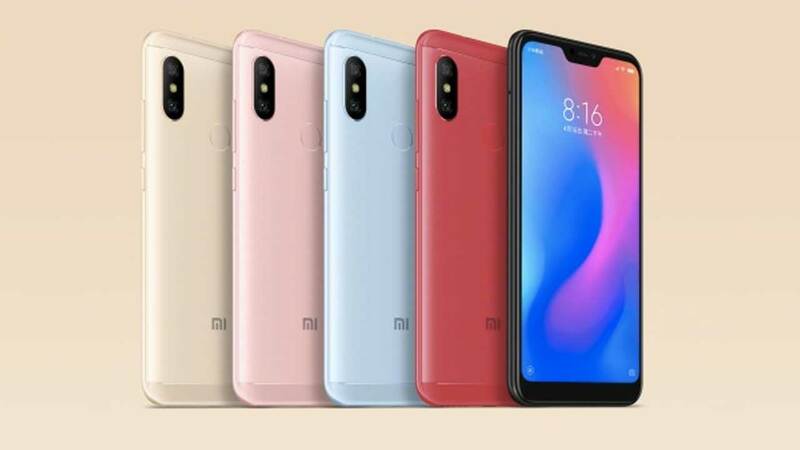 At least, the hardware specifications of these two devices we already know, especially Redmi 6 Pro which will be present to complement Redmi 6 and Redmi 6A. However, recently Xiaomi through his official account in Weibo again made a surprise by showing a series of images Redmi 6 Pro. 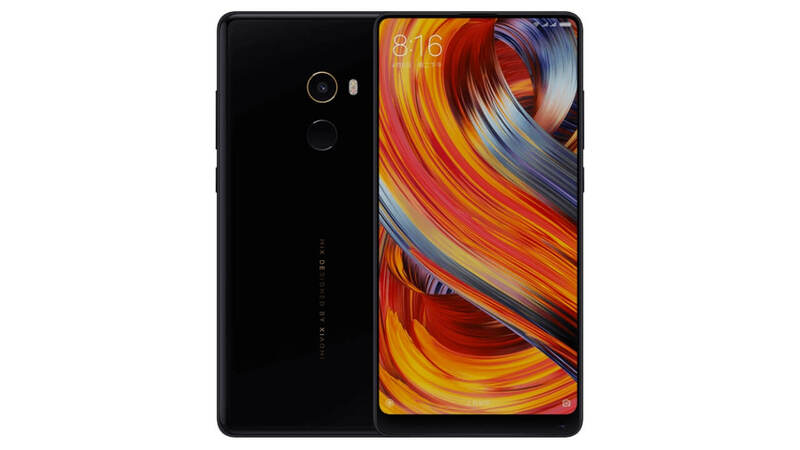 Clearly, this smartphone will come with various colors that have been prepared by Xiaomi and we can see clearly from various angles about the design. Yes! Like some previous leaks, this smartphone will indeed come with bangs and bezels are so striking. Not only on the top and bottom, the bezel is so thick also seen on the left and right side of the device. Even so, Redmi 6 Pro already looks more attractive than Redmi 5. As revealed by TENAA, Redmi 6 Pro already offers a screen with 19: 9 aspect ratio that is trendy and diagonal 5.84 inches. Looking at the back, we can expect this smartphone will have an aluminum body. In addition, we can also see that Xiaomi indeed will equip Redmi 6 Pro with dual-camera back support with 12 MP main lens and front camera that has a resolution of 5 MP. Not to forget, this smartphone is also equipped with a fingerprint scanner on the back of the device. 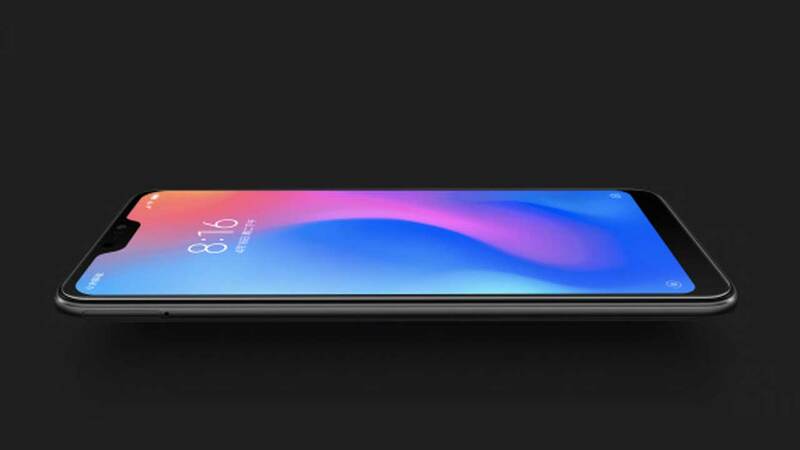 Redmi 6 Pro is also expected to come in several models: RAM 2GB + 16 GB RAM, 3 GB RAM + 32 GB ROM and 4 GB RAM + 64 GB ROM. To store additional data, this smartphone will still be equipped with a microSD slot. 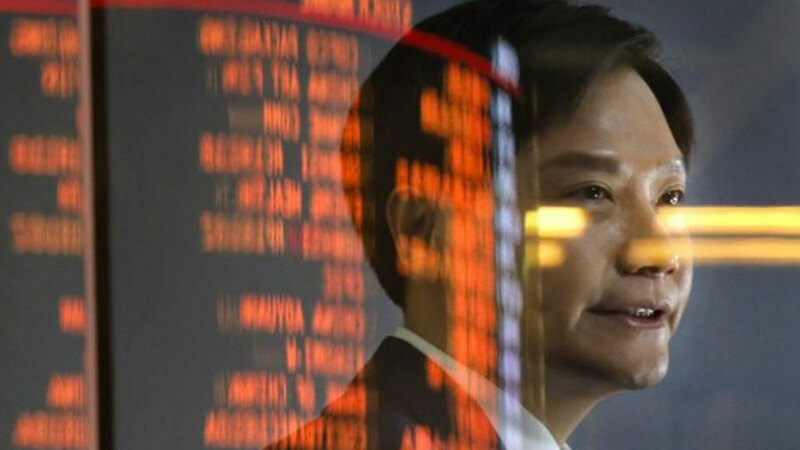 As for the chipset, Xiaomi will entrust Snapdragon 625. Previous post This information Reveals Sony’s Preparing for Xperia XZ3 Premium?